Ultra filters - Aerosol filters - Colf d.o.o. Colf d.o.o. 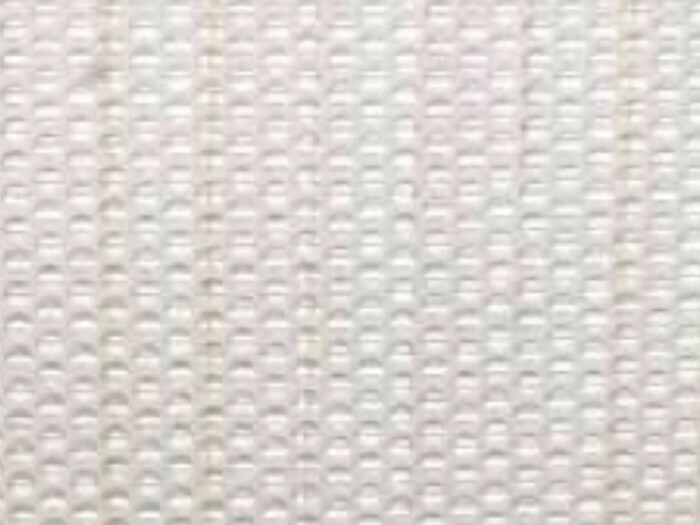 Ultra-filters are structurally similar to microfilters. 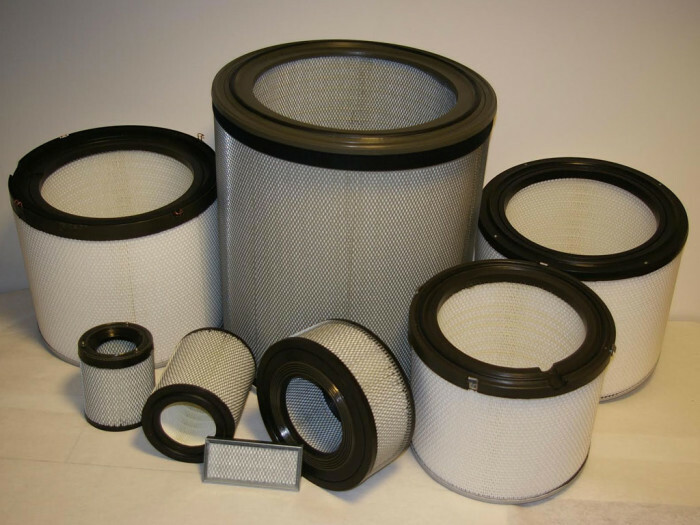 They have an integrated membrane of the highest filtration grade. 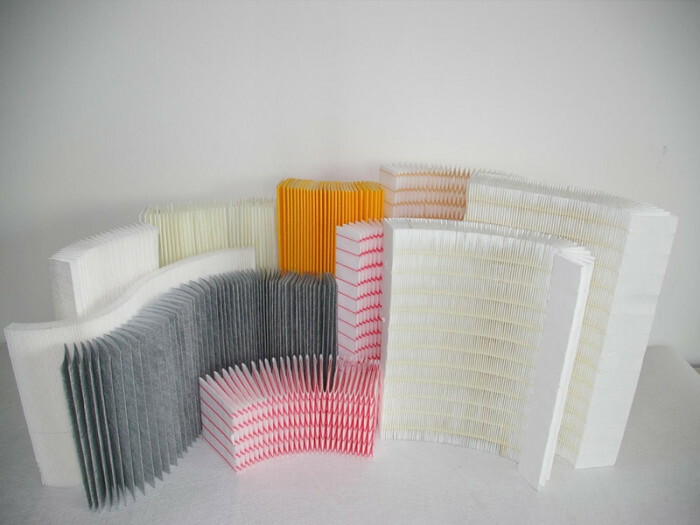 The folds of the filter membrane are mutually glued together by thermo-adhesive and a spacer thread, which ensures that the folds remain within the correct spacing. 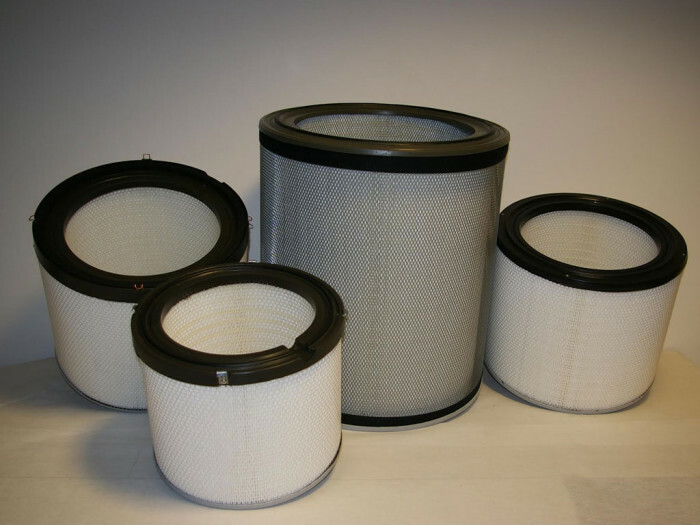 Filters are made with special care. They are used in filtration classes above H12.